Check out the Kickstarter, reserve your copy, and maybe get some other really cool rewards while you’re at it. 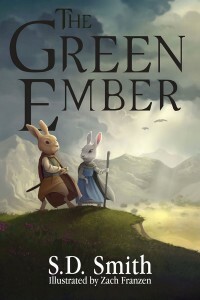 UPDATE: The Green Ember met its Kickstarter goal of $10,000 in just one day! Thanks to all who donated. Go buy a book now during the pre-sale on Kickstarter. 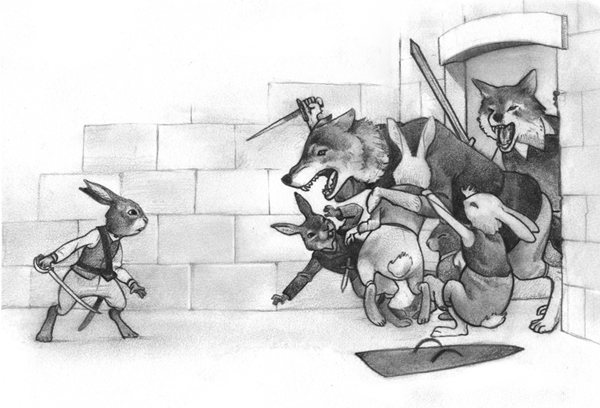 This entry was posted in Art, Books, For the Children and tagged Rabbits With Swords, Story Warren, The Green Ember by Zach. Bookmark the permalink.